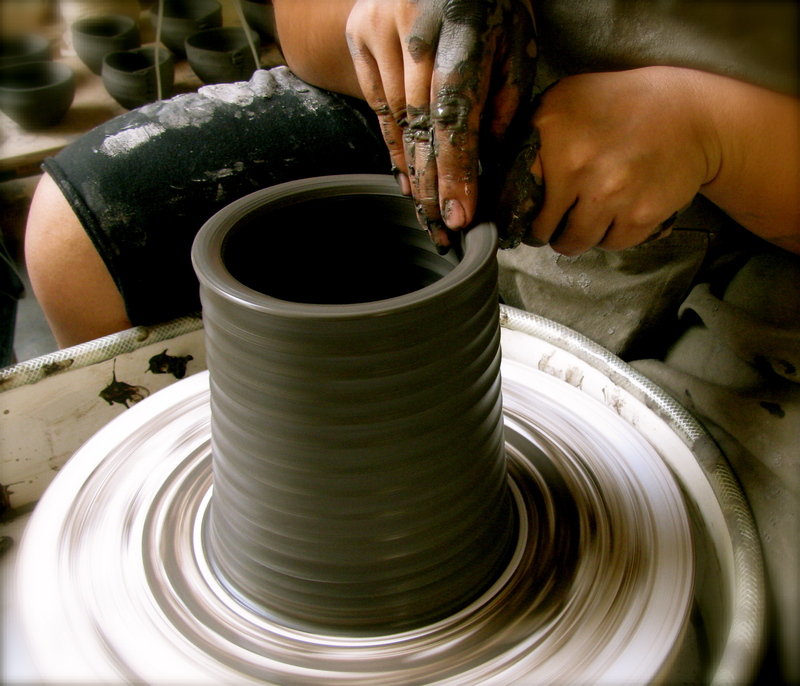 July 2010 – CREATE. PLAY. TRANSFORM.